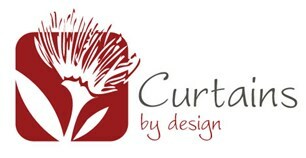 I have had over 25 years in the soft furnishing business. I offer a friendly, expert service providing made to measure curtains, blinds and accessories to complement your décor and enhance your home. There is so much more I do but too much to list. If you have an idea I will do my best to come up with a solution. All jobs welcome from 1 window to whole house. Feel free to contact me to discuss your job. Chichester, Bognor Regis, Selsey, Arundel, Bosham, West Sussex.